From 1882 to 1914, Dr. Henry Kremers provided medical care to the residents of Holland. The respected physician was committed to serving the city’s Civil War Veterans and its impoverished men, women, and children. Throughout his career, Kremers had advocated on behalf of establishing a public hospital in Holland. In 1916, two years after his death, Kremers’ estate was sold to the City of Holland. The grand home, which overlooked Centennial Park, became the city’s first public hospital. In 1847, Williem Kremers emigrated from the Netherlands with Reverend Albertus C. Van Raalte. Williem Kremers settled in Drethne, Michigan. After clearing his land of trees, he established a farm. In 1849, he met and married Anna Heins. The couple’s first son, Henry Kremers was born on July 15, 1850 in Zeeland Township. Henry Kremers and his five siblings assisted their father on the family farm and attended the local school. Although Kremers developed into a knowledgeable farmer, he chose to pursue a career of scholarship and medicine. In 1868, Kremers enrolled in Hope College, which had received its charter from the state of Michigan in 1866. After graduating in 1873, Kremers taught school for one year. In fall 1874, he entered medical school at the University of Michigan. He received his M.D. in 1876. 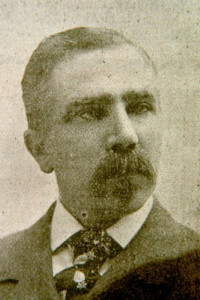 For the remainder of his life, Kremers was a devoted supporter of the University of Michigan and a fan of the institution’s football program, which was established in 1879. Upon completing his medical education, Dr. Henry Kremers married Alice Van Zwalawenberg. The young couple settled in Henry Kremer’s hometown of Drethne, Michigan. Henry and Alice Kremers had five sons: William, Robert, Edward, Clarence, and Ernest. In 1882, the growing family relocated to Holland. Kremers established a medical practice in the city and remained a student of his field. He was a valued member of the Ottawa County Medical Society, the Grand River Medical Society. Kremers was also affiliated with the Michigan State Medical Association and the American Medical Association. Throughout his career, Kremers attended to patients of all socio-economic statuses. He served as Surgeon of the Pere Marquette Railroad. The devoted physician also provided medical care to Holland’s poor and the city’s Civil War veterans. While Kremers practiced medicine in Holland, he embarked on new professional and political ventures. After relocating to Holland, the medical practitioner entered into a business partnership with William Z. Bangs. Kremers and Bangs owned and operated a pharmacy on the corner of Eighth Street and Central Avenue. 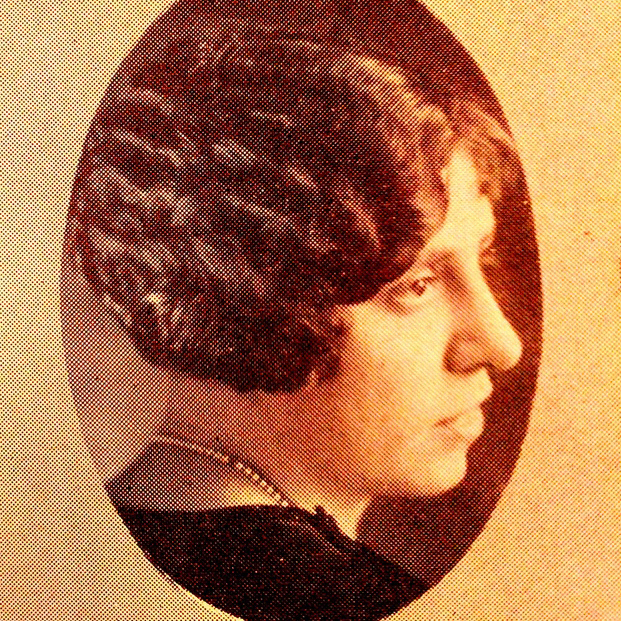 Three years after forming the business, Kremers bought Bangs’s shares in the pharmacy and independently managed the successful business. In addition to operating his own business, Kremers’s also held several positions within local companies. The physician sat on the board of a sugar company and was a stockholder in the Holland & Chicago Transportation Company. He was a director of the First State Bank and assisted in the organization of the Holland Furnace Company. Approximately twenty years after Kremers was elected Mayor of Holland, he ran on the State Democratic Ticket for the University of Michigan’s Board of Regents. The University of Michigan alumnus was defeated. In the last years of his life, Kremers was appointed Ambassador to the Netherlands. The appointment financially ruined the physician. Two years after Kremer’s death, Holland’s City Council discussed the city’s need for a public hospital—a crusade Kremers had championed throughout his career. In 1916, the only comparable facility was private hospital located on the north side of Holland. A registered nurse and her mother operated the private care center. City Council members launched a campaign to raise $15,000. It established the Holland Hospital Association and selected board members. During the fundraising process, the committee received a letter from William Kremers, the eldest son of Henry and Alice Kremers. William Kremers proposed the Kremers estate as the site of Holland’s first public hospital. He offered to sell his family home to the city for $15,000. On behalf of his late father, William Kremers also made a $5,000 donation to the Holland Hospital Association. The donation reduced the cost of the Kremers estate to $10,000. The city accepted the Kremers family’s gift. The Kremers family’s generosity made it possible for the City of Holland to establish Holland Hospital.